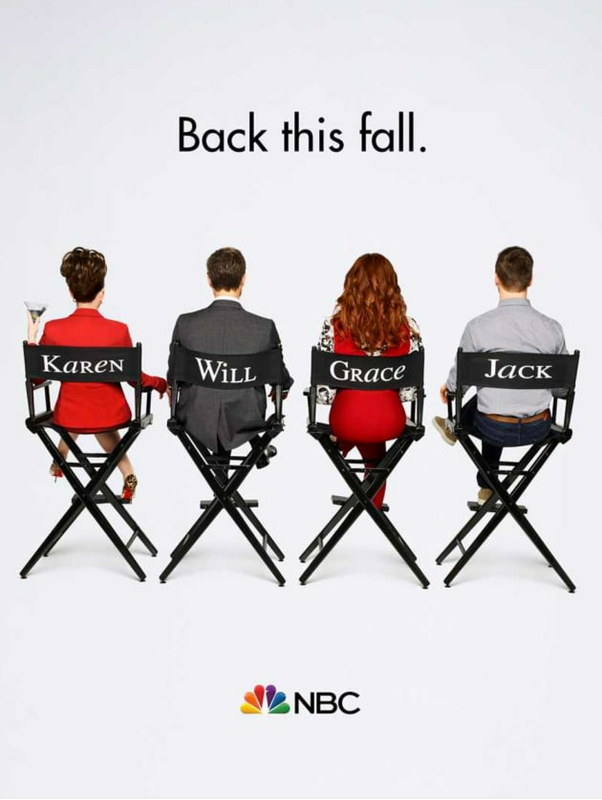 Will & Grace is back this Fall on NBC, but what does this poster mean? NBC Announces Fall 2017 Schedule: What's on the Move? Will & Grace Return Poster Released: When Does It Premiere?! ?